We once asked Harry Connick Jr what keeps him going after so many years. His response was “Drugs. And the occasional prostitute.” And so armed with an abundance of both in the world, it could safely be said that Harry could go on for years – and that’s not a bad thing, ’cause he’s quite the entertainer and a bundle of fun to be around. So it’s with great excitement that Harry fans will lap up this brand new live CD/DVD release that Sony’s plopping out in early March. 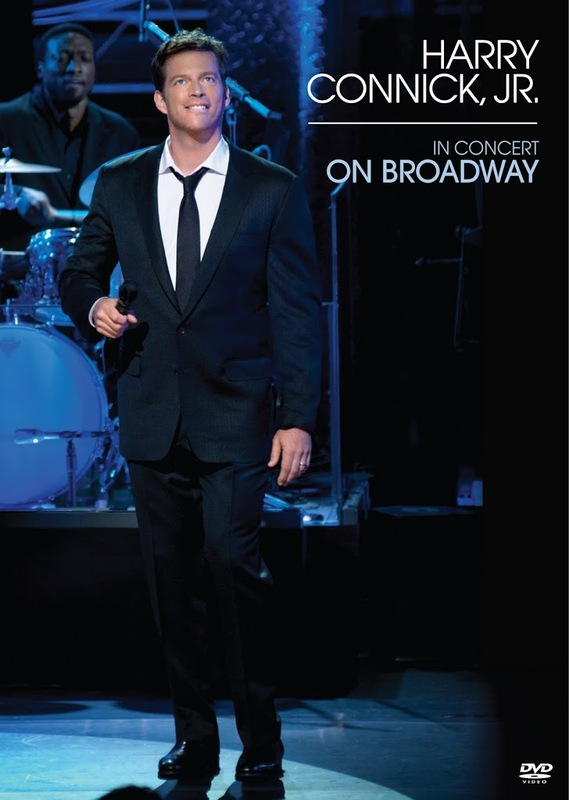 ‘In Concert On Broadway’ features, as the title suggests, footage of Harry during his critically lauded two week run in New York in the middle of last year. 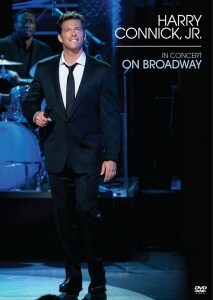 The CD/DVD will be released in Australia on March 04. Filed Under: DVD, Harry Connick Jr.
Do the Jackson Jive appear as an Australian only special feature? ?